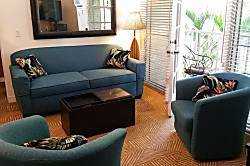 2 bedroom, 1 bath condo, 3 blocks from everything. 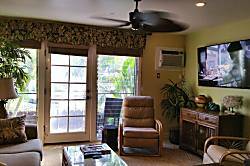 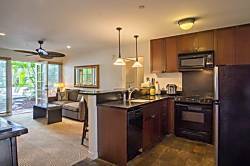 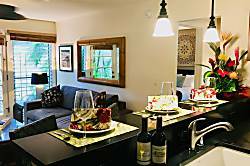 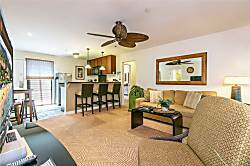 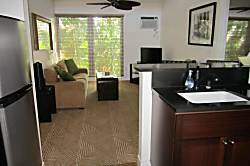 spacious two bedroom two bath resort condo, just a walk from old town action. 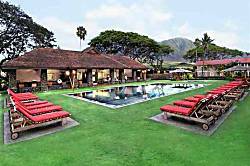 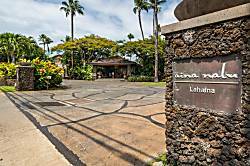 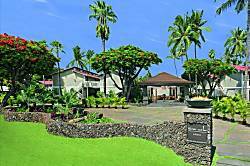 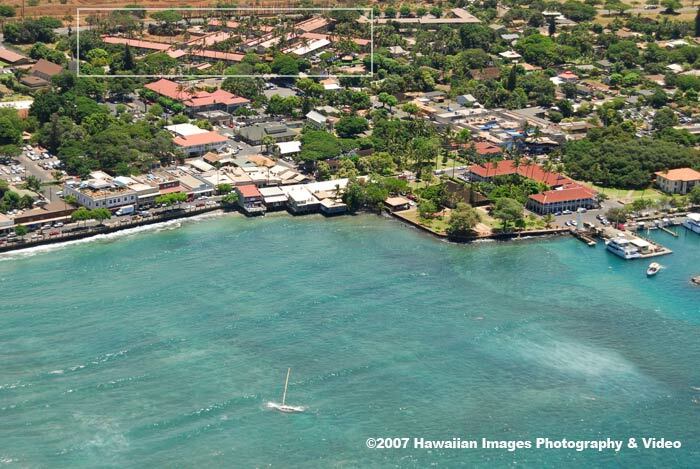 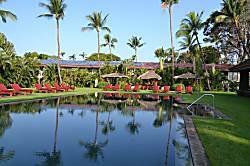 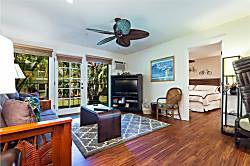 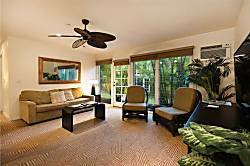 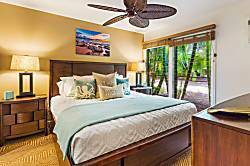 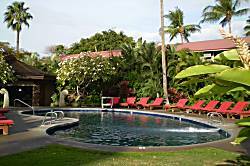 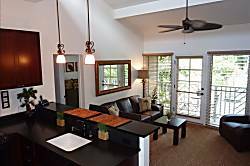 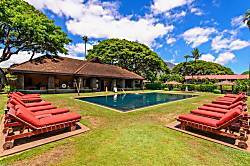 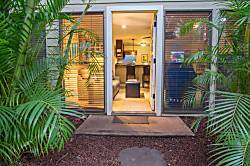 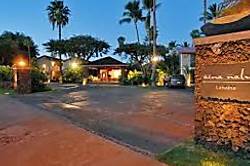 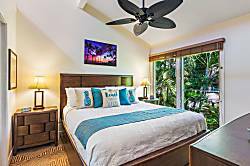 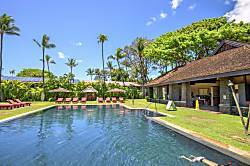 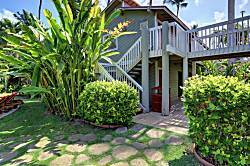 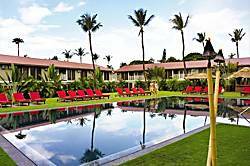 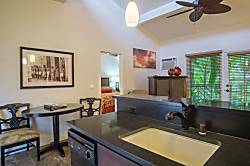 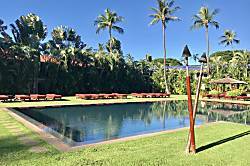 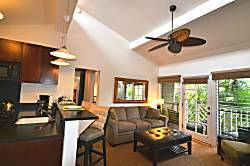 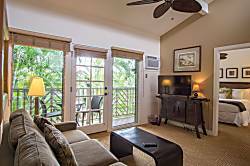 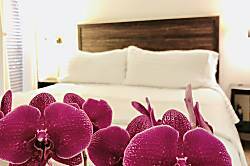 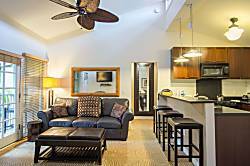 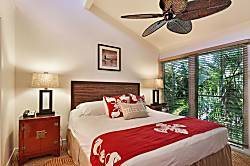 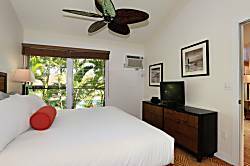 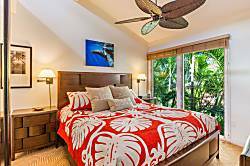 2 bedroom, 2 bathroom with views of the Infinity Pool and West Maui Mountains..